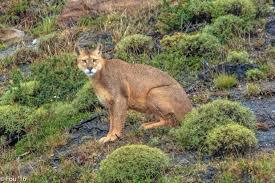 Pumas range over all the Americas – this species has one of the widest distributions of all those we study. 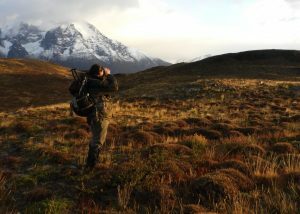 A few weeks ago some innovative biologists, Alberto Slocker, Ismael Alvaro Barria Oyarzo, Elena Plana and Aintzane Cariñanos wrote to us describing the challenges they face monitoring pumas in the farthest southern part of their range, the Torres del Paine National Park. We’re going to work with them to help them use FIT as a more cost-effective and animal-friendly approach. 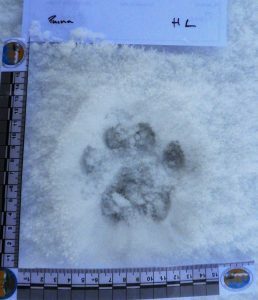 Here is their account (also in Spanish ) of how they found WildTrack, and how they hope FIT can help solve the challenges they face.